One of the most powerful ways to pray for children is to use Scripture. Because the Bible is the living Word of God, you can pray His Word back to Him, interceding for your children and grandchildren about the very things that matter to God and impact your children emotionally, physically, and spiritually. Pray for the child by name, asking that he or she will increase in wisdom (the mind), in stature (physically), in favor with God (spiritual), and in favor with man (social). Pray for your child’s salvation based on God’s will for the child (see also 1 Timothy 2:4; 2 Peter 3:9; 3 John 1:4). 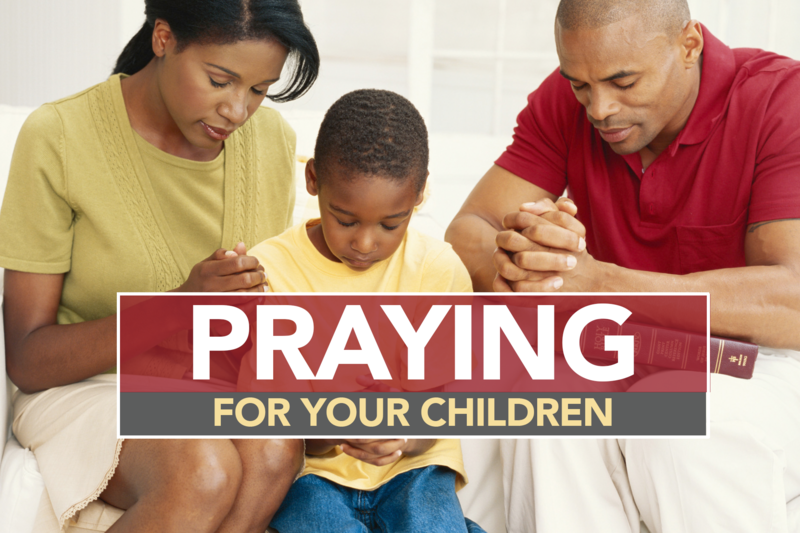 Pray for understanding and wisdom in bringing up your children (Proverbs 2:6). Ask that your children be taught by the Lord and experience peace (Isaiah 54:13). Pray that the power of the Gospel will change and fill the lives of children you know (Romans 1:16). Pray that your child will be swift to hear, slow to speak, and slow to anger (James 1:19). Pray that your child will learn to be content with what they have (Hebrews 13:5). Pray that they not forget to do what is right and to share (Hebrews 13:16). Ask that they grow in wisdom and in the knowledge of God (Colossians 1:9-12). Pray that they submit to their elders and show humility to one another (1 Peter 5:5). Ask the Father to provide them peaceful sleep and safety throughout the day (Psalm 4:8). Ask the God to rescue them from evil attacks and preserve them in their faith (2 Timothy 4:18). Pray that they would learn to effectively share their faith (Philemon 1:6).